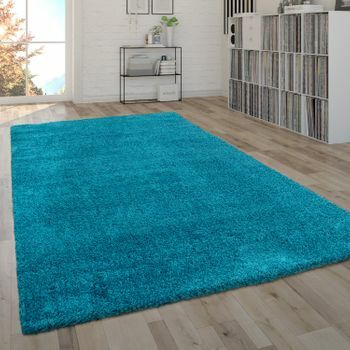 This gentle turquoise is definitely one of the colours that has captured the hearts of all design lovers. 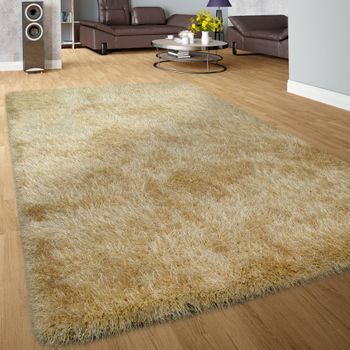 The fresh tone creates a fresh and modern atmosphere, wonderful for relaxing. 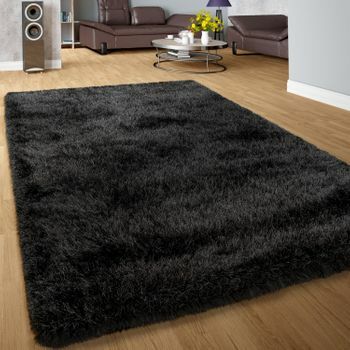 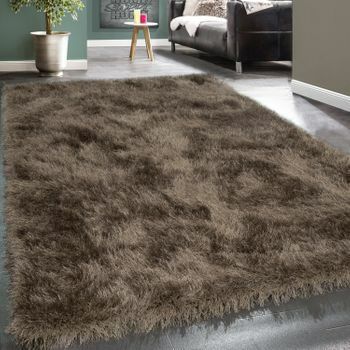 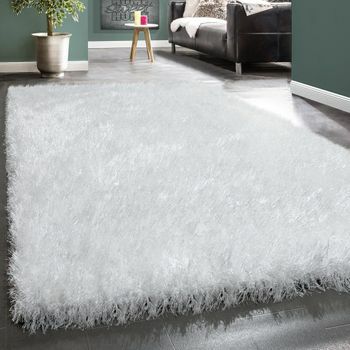 The stylish shaggy rug adds an extra note of cosiness. 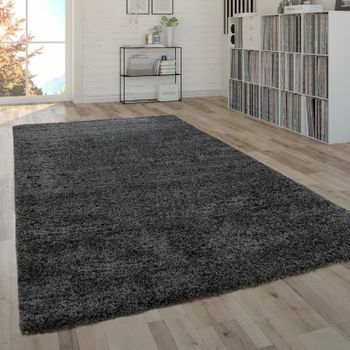 Dont be fooled by the delicate appearance, though  the rug is a robust, easy-care all-rounder and certified in accordance with the Oeko-Tex Standard 100 Standard. 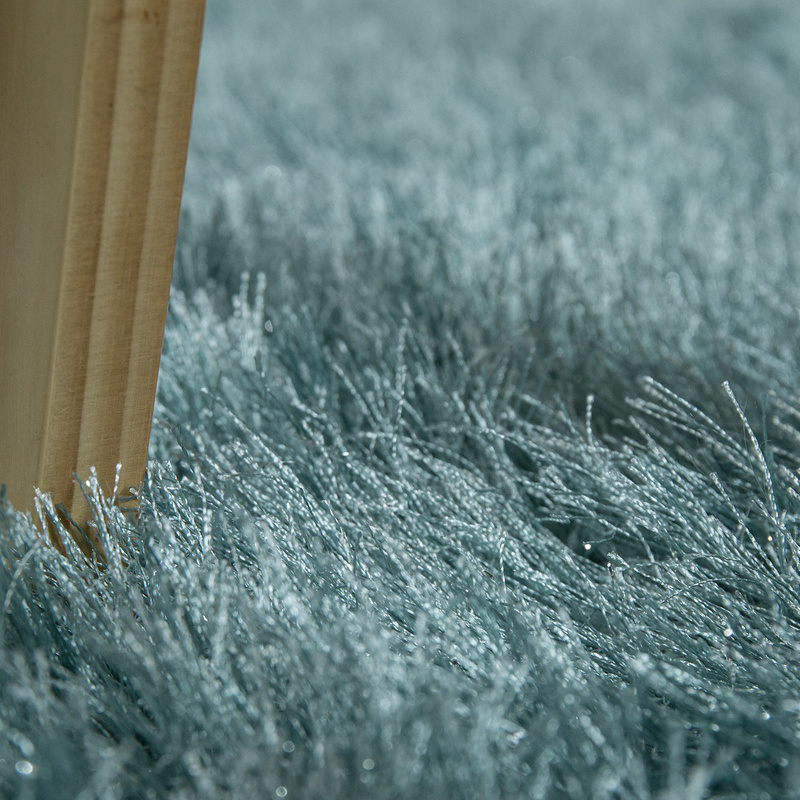 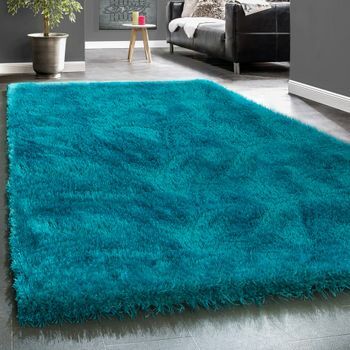 Our tip: opt for a hip, Scandinavian style to go with the shaggy rug in bright turquoise. 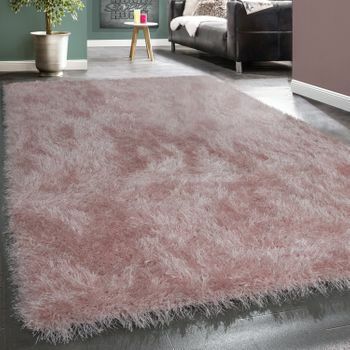 Combine the pastel colour with compatible shades like rose or lemon yellow and with light-coloured furniture. 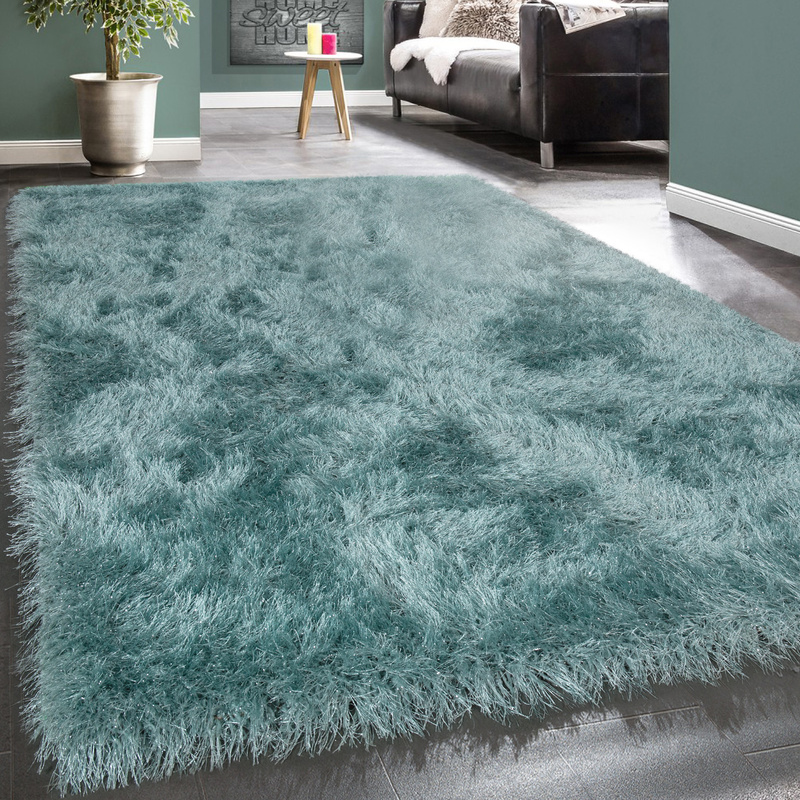 With graphic elements echoed in your wall decoration or on cushions and curtains, you can create a creative feel-good zone!